Have some comments, concerns, or suggestions? Please look over the following information about the various online forms we provide. Certain details may help you decide which service may better suit your needs. Would you like to report an issue related to roads? items that might be related to Road Maintenance. 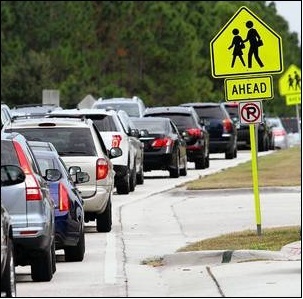 Would you like to express concerns involving traffic? other items related to Traffic Engineering. Would you like to join our Adopt A Highway Program? 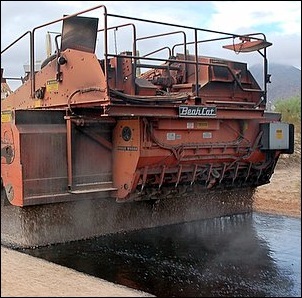 successful Adopt A Highway program helps our Pinal County Road Maintenance crews. located in the link provided. If you have any question, comments or concerns please feel free to contact us at 520-866-6515 or pcroadmaintenance@pinalcountyaz.gov. request for information by providing you will a flood zone determination. 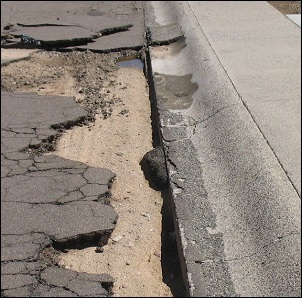 Want to see improvements made to a Pinal County road? wish to suggest a road project please fill out a Transportation Project Request Form. Five-Year Transportation Plan. Please click on the following link for more details. We are currently taking any comments you may have about our 2016 Five-Year Transportation Improvement & Maintenance Program. Please click on the link listed above to review the draft plan. After you have review the plan please fill out our Public Comments Form to provide us with your feedback. We appreciate your participation.